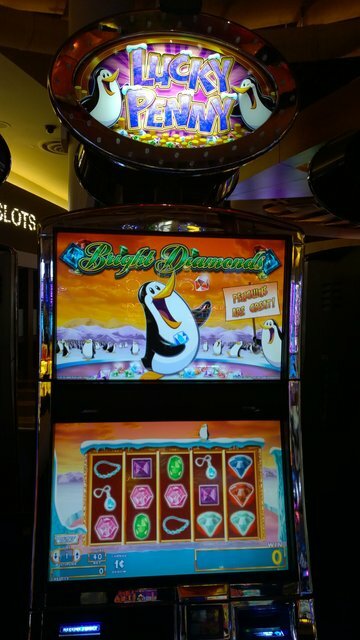 A Lucky Penguin slot machine! I put in a few bucks. And lost.